Ballet du Capitole - dance director Kader Belarbi - is looking for male and female corps de ballet dancers for the 2019 - 20 season.Candidates must have a very high technical level in classical and contemporary dance. 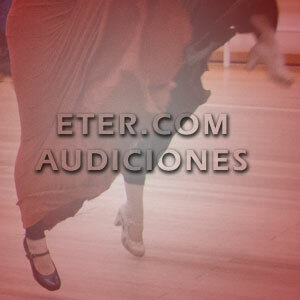 Private audition by invitation includes class and the execution of a classical variation. Please send your application including CV, photos and DVD or video link only by mail to : auditions.ballet@capitole.toulouse.fr Deadline for applications: 30 June 2019.